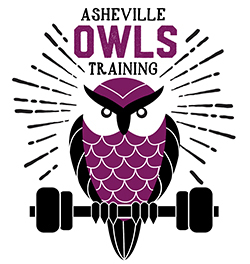 At Asheville OWLS Training, I strive to offer session times that won’t overlap with your workday or interfere with your retirement freedom. Please fill out the form below to let me know when you would like to meet for a complimentary consultation and I will contact you as soon as possible to finalize your appointment. If you are interested in OWLS Small Group Training, please indicate and I will notify you with current details and availability.